INHP and the Old Southside Neighborhood Association are working together to bring new homeownership opportunities to the neighborhood. 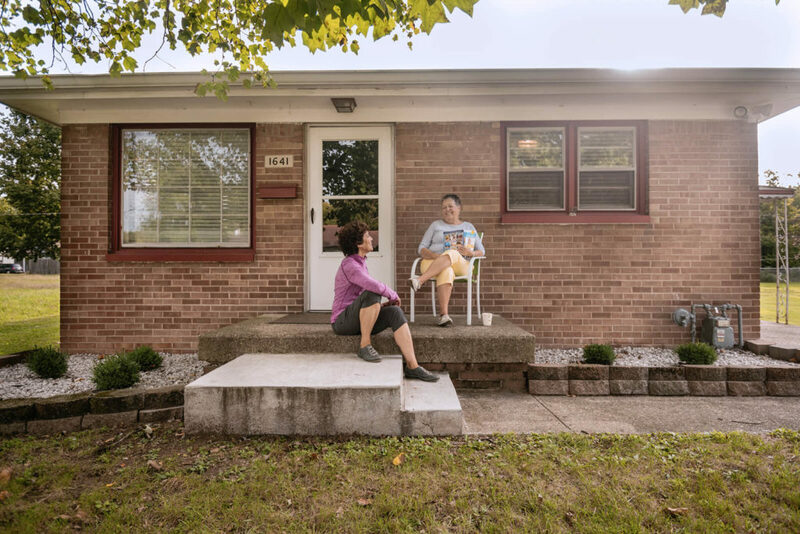 As part of the second Lift Indy grant, awarded by the City of Indianapolis, INHP is developing six single-family affordable homes and leading an owner-occupied repair loan program. We are currently seeking a residential general contractor to design and construct the new homes on purchased lots. Download and review our Request for Proposal and the Old Southside Pattern Book to determine if you’d like to partner with us. Late submissions may not be accepted. INHP reserves the right to engage in discussions or negotiations with none, any, or all proposals as part of the selection process.